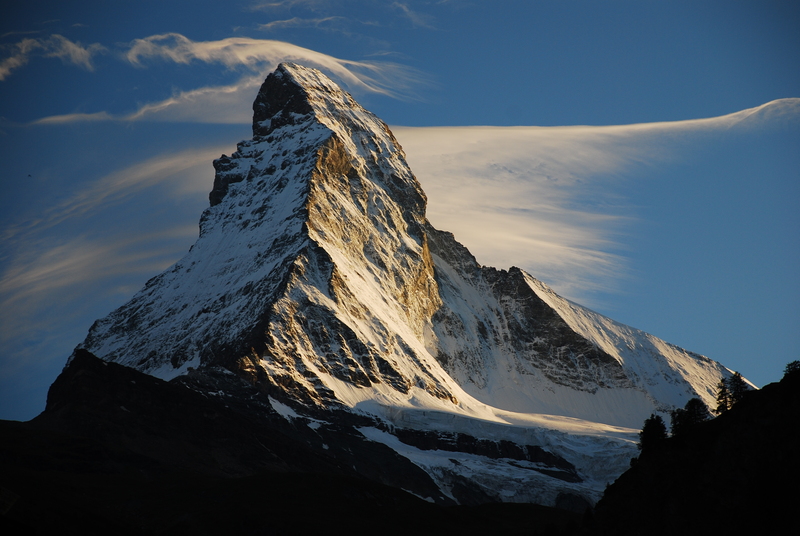 Field Testing the new HL-1D Compact Logger – Up the Matterhorn! 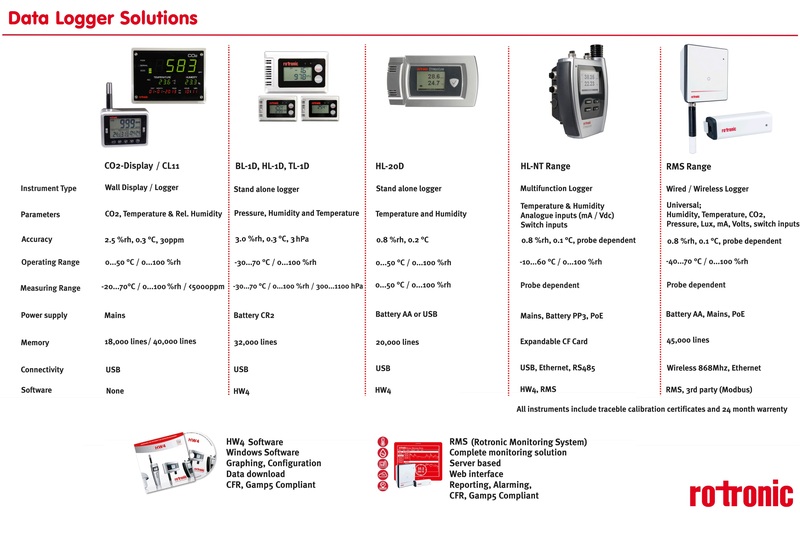 Last week Rotronic launched their latest small compact temperature and/or humidity data logger! With the Friday off work myself and a friend thought how better to test the impressive little logger than slinging it in a pack and carrying it up through sun, fog, snow and rain on an audacious weekend attempt to climb the 4478m Matterhorn in the beautiful Swiss Alps (I confess my friend could not care less about the logger aspect but was certainly up for the climb). With no time for acclimatization, the climb would be grueling enough without carrying additional instruments, but thankfully the HL-1D is very compact and light. It has 3 year battery life, can store 32,000 readings and has high measurement accuracy of ± 3.0% RH and ± 0.3 °C. Of course the logger is designed more for monitoring office and work spaces, transportation of products, production and storage environments, still we though it wise to push it to its limits! Due to very poor conditions on the mountain we planned to overnight in a small hut at 4000m. 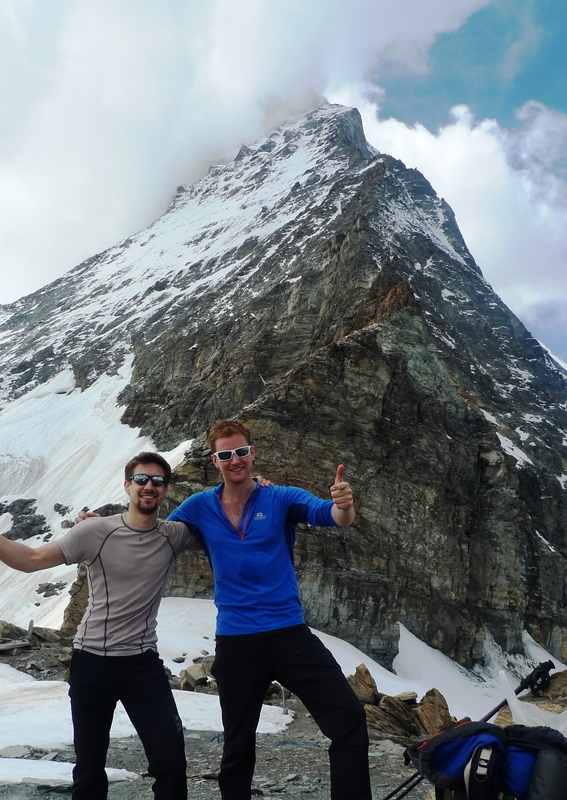 So with our packs loaded we set off from the 2000m high gondola station above the beautiful village of Zermatt. 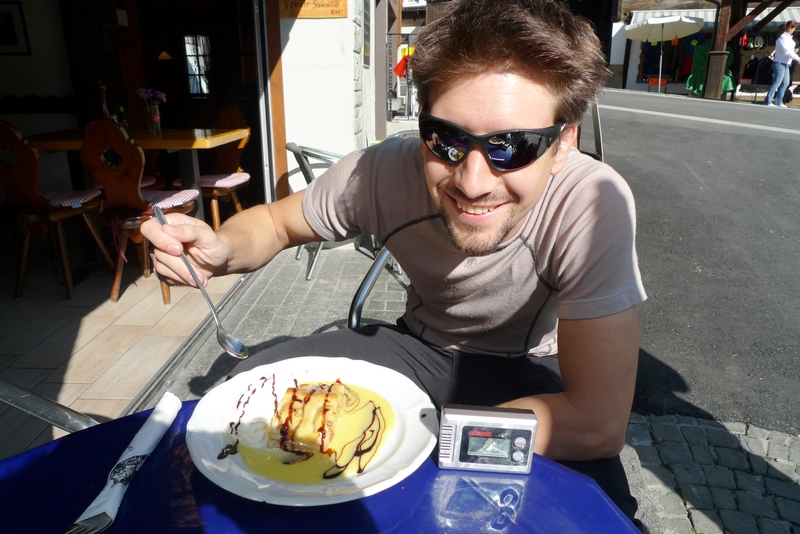 But first ensured we were well fueled with ‘Apfel Strudel’ and coffee! The climb itself started at 3000m and the temperature quickly began to drop as we gained altitude. 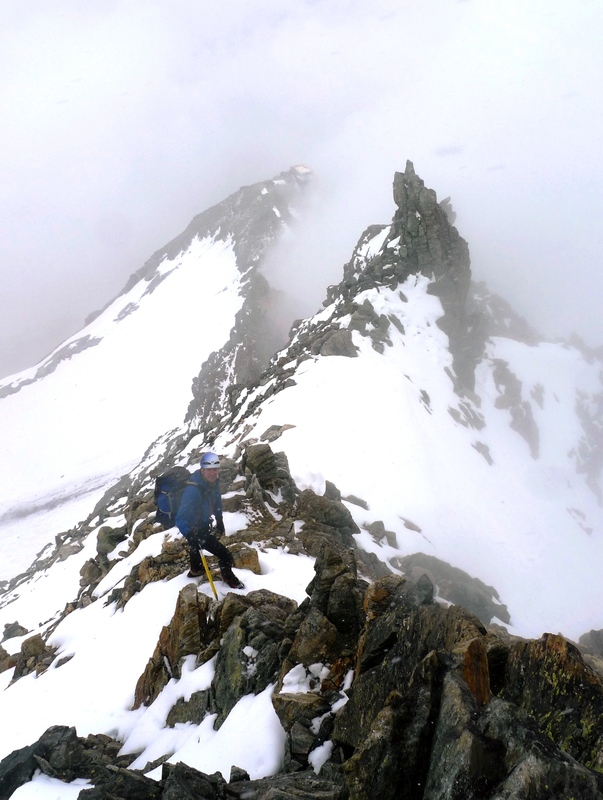 At nearly 4000m the temperature dropped rapidly and clouds came in (shown by a rapid increase in the humidity). Luckily the Solvay Hut at 4004m provided welcome shelter and a ‘comfortable’ 3°C temperature (much warmer inside our sleeping bags). The morning showed that the cold temperatures and thick cloud had turned to more heavy snow fall, making any further progress even harder. The fresh snow combined with the debilitating effects of altitude sickness meant that we (wisely) decided to head straight down (this was just a quick weekend getaway after all). Lots more snow on the way down! The decent was challenging and navigation difficult. Snow fall was consistent most of the day and topped off by a steady shower of rain as we made our final walk back down to the gondola station (you can see the logger showing 100%rh as the top pocket of my bag becomes saturated in the down pour). 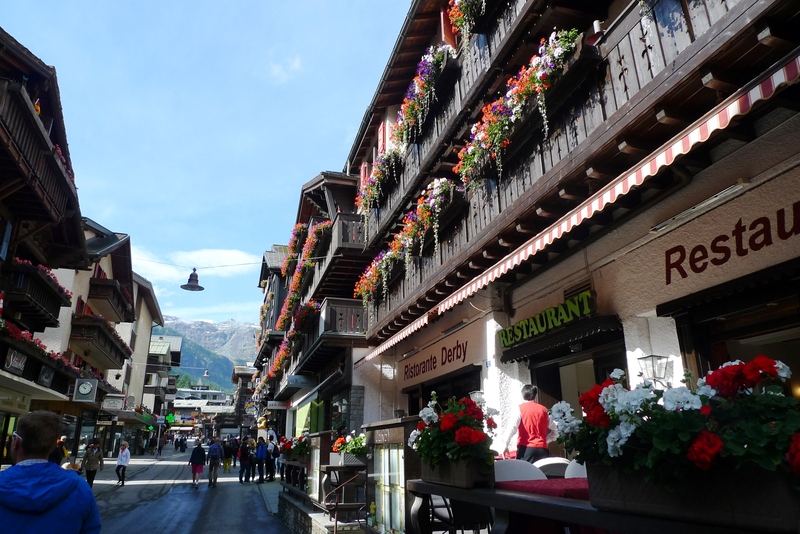 Relaxing back in beautiful Zermatt the following day – It’s sunny now!! Back in Zermatt and we quickly find shelter to dry off and find a good spot for a celebratory beer and hearty Swiss meal. What of our little logger? It provides a great record of the trip. Values safely recorded through the freezing temperatures and soaking rain. Full trace of the logger can be found below; click on the image for more detail. If you would like more info on the latest compact logger click here or for any other measurement queries please do not hesitate to contact us!